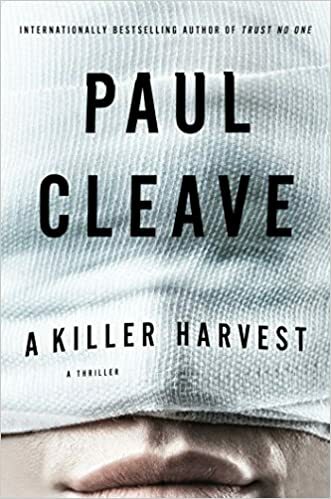 New Zealand crime fiction writer Paul Cleave’s latest thrilling novel ‘A Killer Harvest’ was published on 8-1-17. And just take a look at this cover, it has to be one of my absolute favorite covers! And the dust jacket is textured, it feels just like bandages. 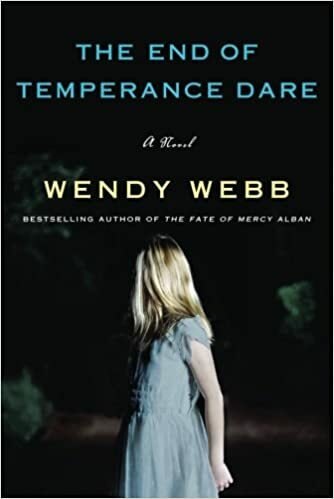 6/6/17 ‘The End of Temperance Dare’ by Wendy Webb was published. Wendy’s novels are just chillingly beautiful! Can’t wait to get going on this one. 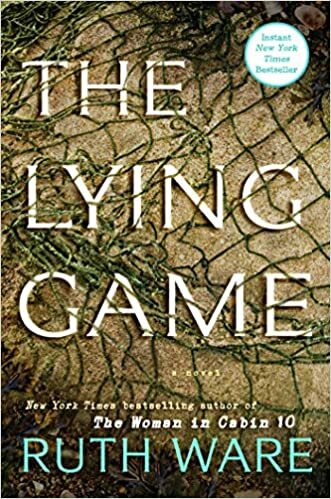 7-25-17 Brings us Ruth Ware’s new book ‘The Lying Game’. Ruth’s first two books ‘In a Dark, Dark Wood’ and ‘The Woman in Cabin 10’ were books that took me no time to read. She is definitely a new favorite author of mine. I haven’t had the chance to read this one yet, but it is patiently waiting for me to escape into its pages. Brad Thor’s Scot Harvath is Back! 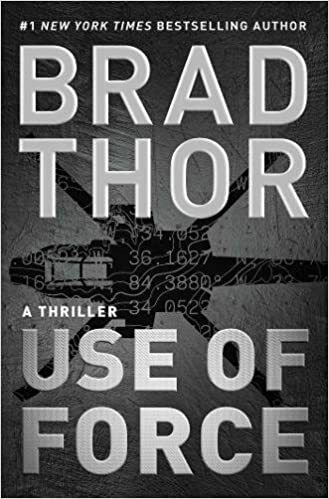 The next thriller in the series ‘Use of Force’ was published on 6/27/17. 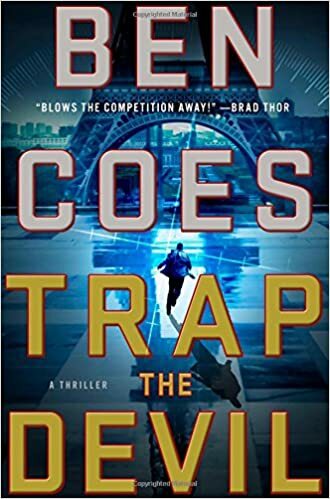 Dewey Andreas is back in the next thriller ‘Trap the Devil’ by Ben Coes, which was published on 6-20-17. 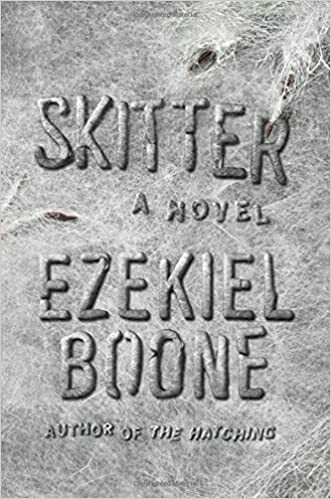 Also published on 5/2/17 was Ezekiel Boone’s ‘Skitter’ which is the creepy crawly sequel to ‘The Hatching’. First, there was the black swarm that swallowed a man whole, the suspicious seismic irregularities in India that confounded scientists, the nuclear bomb China dropped on its own territory without any explanation. Then, scientist Melanie Guyer’s lab received a package containing a mysterious egg sac; little did Dr. Guyer know that, almost overnight, Earth would be consumed by previously dormant spiders that suddenly wanted out. I hate spiders! HATE THEM! As much as this series creepy me the hell out, I LOVE it. But then I end up seeing spiders out of the corner of my eye for days after reading. 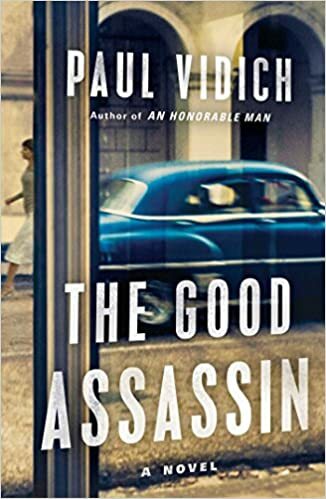 On 4-18-17, Paul Vidich’s follow up to ‘An Honorable Man’, ‘The Good Assassin’ was released. This was a fantastic and quick read. Again as with Vidich’s previous novel, I find the whole 50’s Cold War Espionage era fascinating. 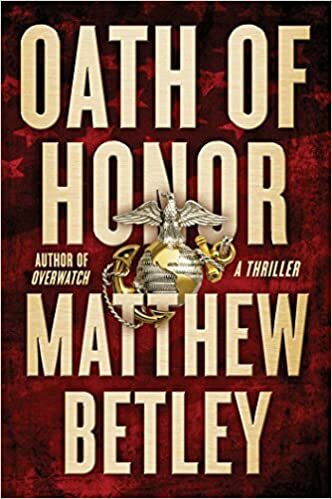 On 3/14/17, Matthew Betley’s next Logan West Thriller ‘Oath of Honor’ was published. 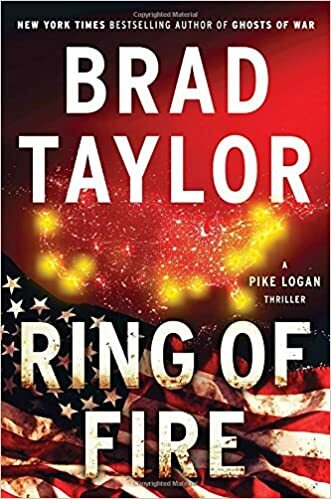 A break-neck, edge-of-your-seat thriller that moves from a resurgent Russian threat in the Aleutian Islands to North Korean spy ships to secret Sudanese prisons as former Marines Logan West and John Quick, now members of an FBI special task force, uncover a global conspiracy that threatens America’s position in the current international balance of power. 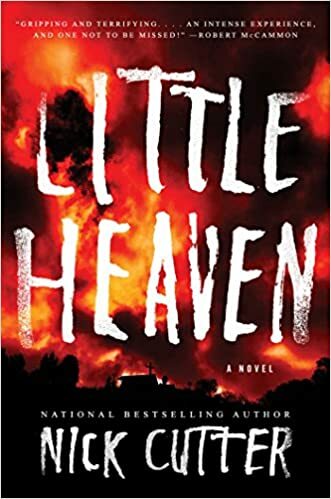 Haven’t had a chance to dive into this thriller yet, but I am looking forward to it! His debut novel ‘Overwatch’ was a fantastic read. I highly recommend it.